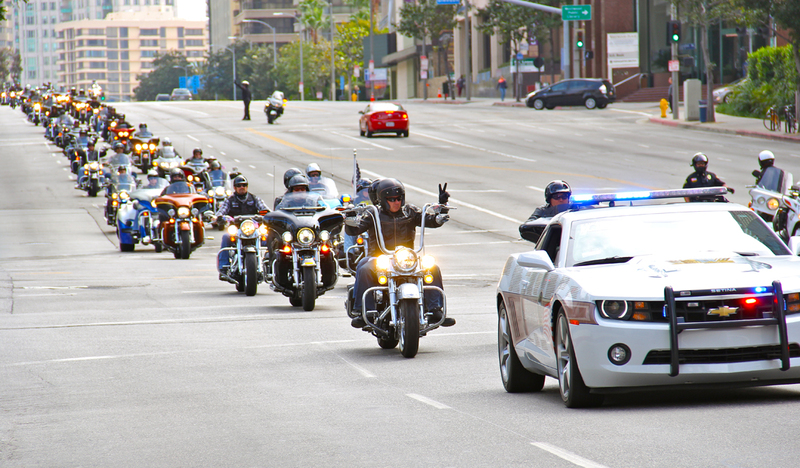 The 7th Annual Heroes Ride will roll though Los Angeles on Sunday, March 31, 2019. Proceeds from this event will benefit the families of fallen officers and wounded veterans. Riders will stage at the Hollywood Bowl starting at 8:30 a.m. and the ride will kick off at 9:30 a.m.
CLICK HERE TO WATCH HEROES RIDE VIDEO!